DNA performance sailing BV is working to put the power to fly in the hands of every day racers. 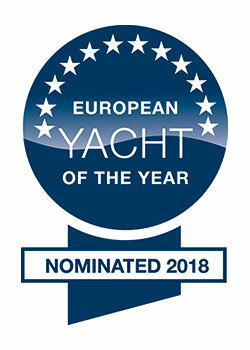 Article by 2Luxary2.com - The new TF10 has been nominated as a candidate for European Yacht of the Year 2018 in the category Special Yachts. Dutch boat builder DNA performance sailing has launched the foiling TF10 trimaran. The DNA TF10 is the first boat designed from scratch to introduce the lessons learned; making foiling safer and more accessible for the everyday performance sailor. The TF10 is a foiling boat with good manners. 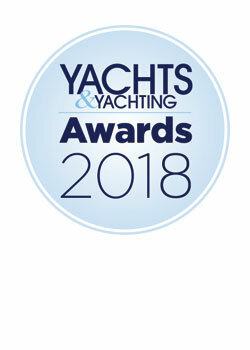 “The TF10 embodies the race-proved qualities of performance, ‘sailability’, reliability and safety which we believe are all desirable to make the TF10 a success as the next One Design boat for yacht club racing – a boat enticing men and women, youth and adults,” said the dutch boat builder. The TF10 has been designed to exceed ABS offshore racing yachts requirements and is constructed of pre-preg carbon fibre with a Nomex honeycomb core for a lightweight, yet safe and robust construction. The boat can be offered in strict One Design spec for competition purposes. It is designed to be raced by a competent crew of four or five sailors, in a relatively stable and safe mode over a wide range of wind speeds and sea states. “We hope it fires your imaginations too and we ensure that the TF10 will deliver on the thrill of sailing; after the foiling revolution there is now evolution, and the TF10 is the first boat designed from scratch to introduce lessons learned; making foiling safer and more accessible for the everyday performance sailor. 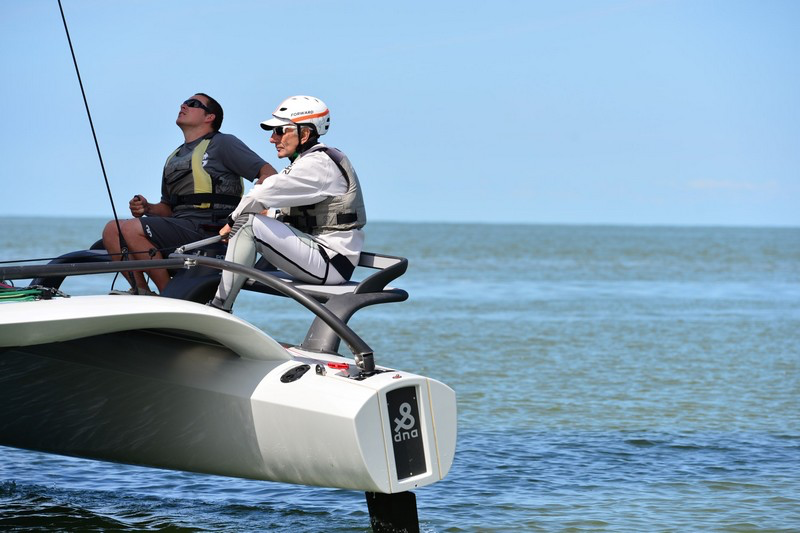 The TF10 is a foiling boat with good manners,” say the boat builders. “The first hull was conceived towards the end of 2015 and has been commissioned by five US members from the New York Yacht Club and who purchased for personal use. Six orders have been received by the shipyard so far,” said asia-pacificboating.com. Easily transport the TF10 – retract the amas and trailer or ship your boat. The TF10 has been built with ease of competition in mind. You can arrive in Key West on your own trailer, or ship to Europe on a standard 40’ flat rack. Open up new inland weekend cruising destinations with the ease of a boat ramp. No need to line up for a hoist, pay for a travel lift or register for a highway permit. The TF10 can be pulled with a standard HD pickup truck and can be launched from a ramp. The TF10 is simple to transport and set up, and can be stored indoors. According to the Dutch boat builder, the dna TF10 trimaran is now available for deliveries in 2018.